It is time that we all start talking about industrial hemp (a type of cannabis sativa)! Industrial Hemp or “hemp”, can provide many of the raw materials we need as a society to function. Hemp food, hemp oil, hemp plastics, hemp insulation, hemp concrete, hemp paper, and other hemp composites all available today! And yes, the list goes on and on. 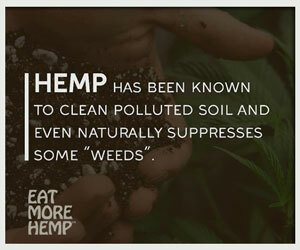 Plus, Hemp is both Eco-friendly and Renewable. Hemp is one of the fastest growing plants in the world producing about 10 tons of dry product per acre per year. Hemp was one of the first plants to be processed and used by humans making the history of hemp over 12000 years long! Hemp Building materials are becoming more and more known and available as well! 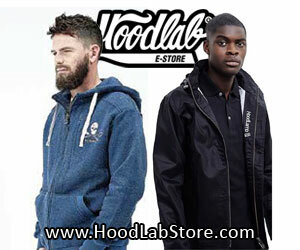 Industrial hemp, learn more and get active with hemp eco-products! What is hemp? 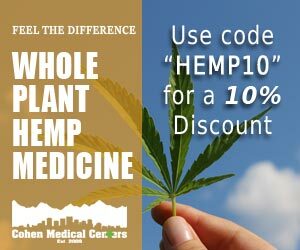 This website is dedicated to educating the public about Hemp’s various uses. 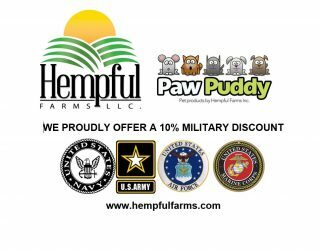 We’ve provided a forum for people to share ideas and thoughts about hemp and its place in American and World Industry and there is a Hemp Market where you can find all your hemp products under one roof. So please – take a moment to explore the world of hemp. Might we suggest you begin by learning more about industrial hemp at the Hemp University! It does not make sense that hemp is illegal in the US! As of Farm bill of 2018, The USA is the most recent country to allow farmers to grow Hemp! 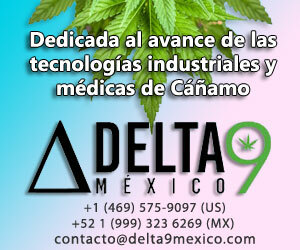 Industrial hemp is not Psychoactive – meaning you CANNOT get high from Hemp. 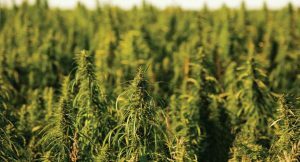 industrial hemp is a profitable and potential “dual-income” crop for farmers, as both seeds and fiber can be processed into thousands of uses. Industrial hemp can provide four times as much pulp for paper with at least 4-7 times less pollution than tree paper.